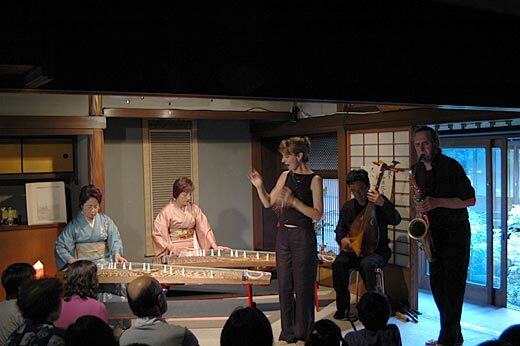 Lauren Newton in Japan, 2004. Hikashu Super Two, the long awaited sequel of Hikashu Super, seems to be still at working stage. In common with the preceding title, it plans to contain rare tracks and single-only sides like "Watashi Wa Baka Ni Naritai" [I Want to Be Like a Fool], the now-rare single originally released in 1983. On the other hand, compiling the new edition of "Soba De Yokereba," the mostly-instrumental album originally written for ballet in 1983, is completed but right now it's unclear when to be released. But be relieved - both titles are sure to be available someday. We just have to wait. The first concert of Mita Freeman's new project, tentatively called Mita Sings Standards, has ended successfully. In any way, it's hardly said that he's a great singer - it's something he admits for himself - but his singing, along his stage personality, has some irresistible charm indeed. The repertoire is very interesting as well; it reveals that he's quite knowledgeable about American popular songs from pre-war era. Jazz standards like "It Never Entered My Mind," Cole Porter's "So in Love," or pop tunes like Helen Kanes's signature song "I wanna be loved by you," and "Tammy" from the movie "Tammy and the Bachelor" were fine examples of his taste. For more contemporary side, Burt Bucharach's "This Guy's in Love with You" was quite interesting. Also it's notable that most of the numbers he picked are kinda hard to sing. For this matter, he simply said he selected songs he just wanted to sing, regardless of its difficulties. Shimizu Kazuto, the accompanist and musical director of the project, did beautiful job on piano as well. Besides that, he occasionally sang with Mita, and that was very effective. In the interlude of Bob Dylan's "Mr. Tambling Man," he took a long, remarkable solo which included some quotations of "My Back Pages." He even played a Chopin piece! Overall, the performance was pleasant, enjoyable, and spontaneous. Also very casual and carefree. Both Mita and Shimizu are fully satisfied with the result, and it looks that we can expect more from the dynamic duo. Makigami recently revealed that Lauren Newton will come to Japan this year. For Hikashu fans, the American voice performer living in Germany is mainly known for her splendid work on the "Acchi No Me Kocchi No Me" album. Although she has frequently visited Japan, it's been a while since her last visit which happened in 2008. Right now the details are not available but it's likely that she will perform or holds workshop. we'll let you know when it's announced. The Remastered Edition released on December 16, 2012 from Bridge Inc. This album is distinctive for two things - being the band's first effort with Torsten Rasch, and the collaboration with Lauren Newton. Originally from Dresden, Germany, Torsten Rasch joined Hikashu in 1991. Being received formal education for classic composition but turned to rock music, he formed a band called Decadence and had been active in the 1980s. After the collapse of Berlin Wall and the re-unification of Germany, he came to Japan in 1991. He soon became a sought-after composer for various media including films and tv movies while playing in Hikashu. He returned to Germany circa 2002, and now mainly works as a composer for opera. Lauren Newton, an American voice performer living in Germany, was actually contacted by the band in 1991 for the first time, while they were recording the "Hanauta Hajime" album in Hansa Ton Studio. The members thought highly of her work with Vienna Art Orchestra, and aspired to do something together. She came to the studio, witnessed the band working, and agreed to participate in next album. True to her word, next year she came to Berlin from Tübingen, where she resided at that time, and took part in the session. Hans-Jürgen Noack is a violinist and a member of Decadence, the band Rasch played in Germany. Being quite a versatile musician, his playing fitted well with the band's sound. Having just joined the band, Rasch already contributed remarkably as arranger and composer here. There's Lauren Newton's voice throughout the album, and her presence is just enormous. She even contributed a composition; Recording original composition from writer outside the band is quite a rare for Hikashu. 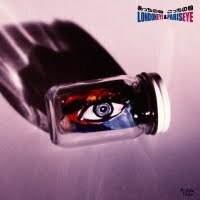 The title track is about dizziness. In interlude, bass, drums and two vocalists's voices are intertwined closely and that's quite interesting. Seemingly being very abstract, πRapple is actually rigidly constructed, entirely based on the concept of π [pi] which is the ratio of the circumference of a circle to its diameter. This remastered edition comes with a sheet called "Hikashu Shimbun" [Hikashu Newspaper]. 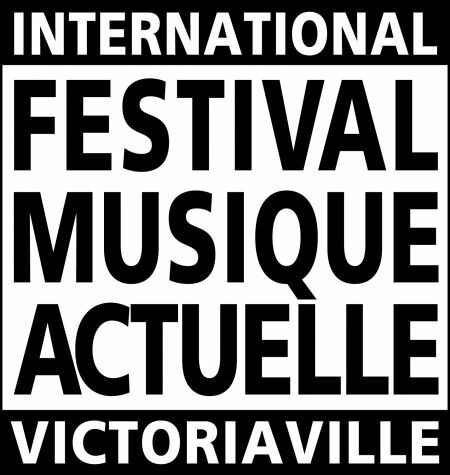 It is a reproduction of the promotion material which was prepared for the original release. Also the album's booklet is completely reworked with newly-published photographs. In June of the same year, a Japan tour for supporting the album followed. Newton and Noack participated in it as well. Sadly, we had to wait an original album of the band followed this effort, for 13 years. But that's another story to be told. Nomoto Kazuhiro, Makigami Koichi, Tsuno-Ken, and Sakaide Masami. This is the first performance of Hikashu in Tokyo this year. Right now, there is no other gigs announced in Tokyo area so should not be missed. Otkoun Dostai and Choduraa Tumat, prominent throat singers from Tuva, will perform in Tokyo this week. Otkoun Dostai is a singer, educator, and organizer. 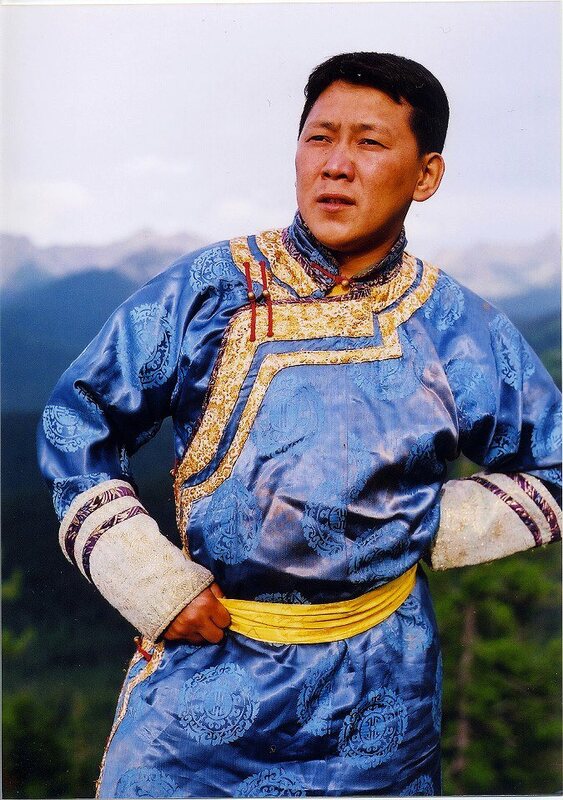 He organized the Hikashu concert in Tuva in 2011, and has played with the band. He is also a frequent visiter to Japan. 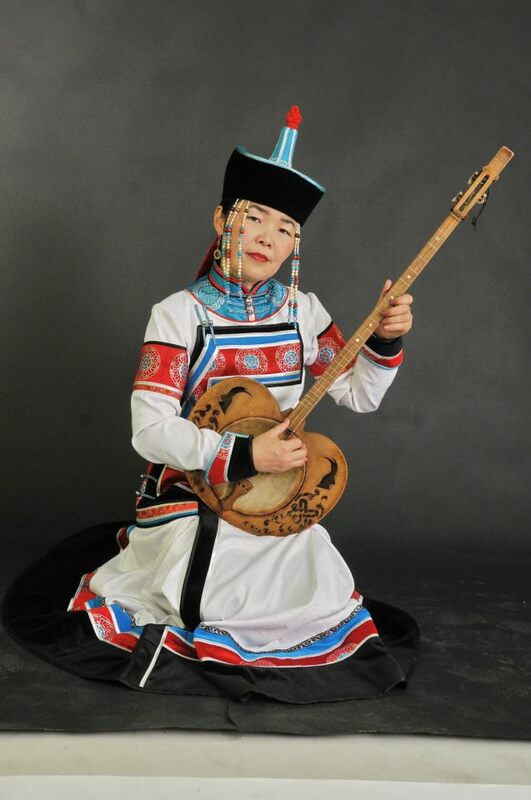 Choduraa Tumat is a member of Tyva Kyzy, the first and only women's group in Tuva that performs all styles of Tuvan throat-singing. Tyza Kyzy toured Japan in 2009 under Makigami's coordination. A workshop for throat singing with them will be held as well. 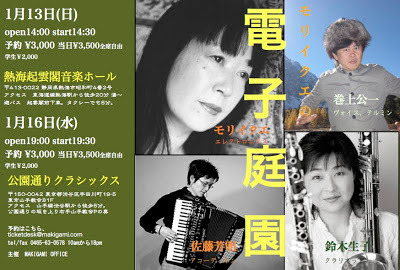 Mori Ikue will perform a gig entitled as Electric Garden in Atami (of Shizuoka perfecture), and Tokyo this month. The members are Makigami Koichi on voice and theremin, Sato Yoshiaki on accordion, and Suzuki Shoko on clarinet. On January 13, Mita Freeman, Hikashu's guitarist, will perform for the first time as a solo singer. His accompaniment is Shimizu Kazuto on piano, who's also from Hikashu. As for preparation, Mita selected 17 songs, all of which he feels as "Standards" including jazz, pop, and rock, then asked Shimizu for arrangement. Mita's solo gig is quite rare (the last time he took a gig with his band Lu-Inchi was in 2009) so do not miss it. 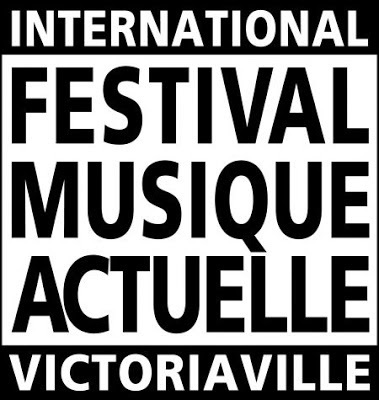 In Victoriaville, they will perform at famed Festival International de Musique Actuelle de Victoriaville (FIMAV). 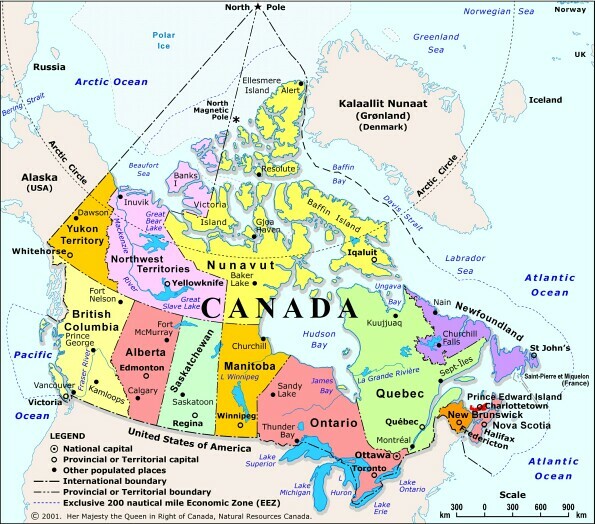 Soon after the tour, the band will move to New York City, and hold a recording session for next album. Unfortunately, performing in America on this tour is highly unlikely to happen - the band is quite positive for doing that, but some circumstances make them difficult to do that. 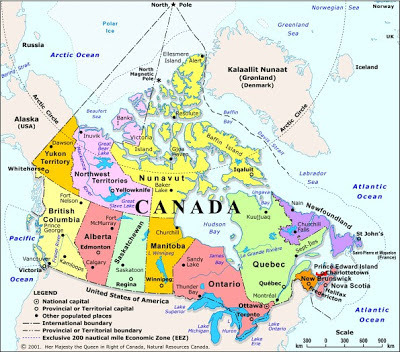 So it's advisable for US fans considering to attend those Canada gigs, because the chance they'll play in America in near future is quite slim, we'd say. The details for other dates, including the venues, will be added later when available.